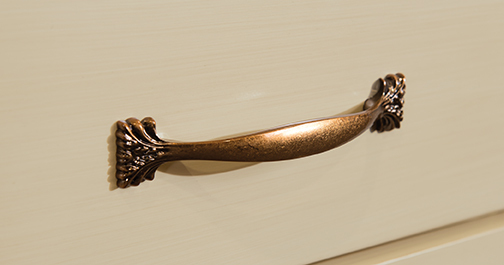 Hundreds of years of experience, a living library of designs (dating back to 1900) and a passion to develop unique, creative hardware solutions, positions Belwith Products as the industry leader in kitchen cabinet, architectural and furniture hardware. 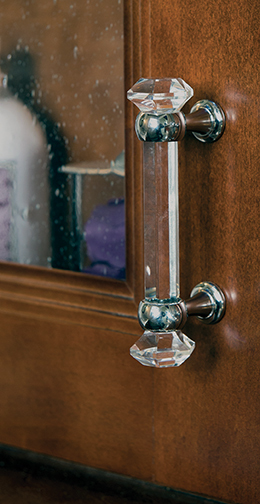 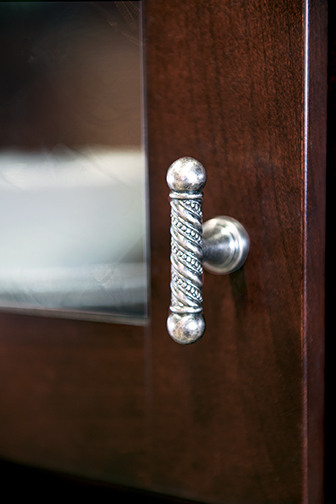 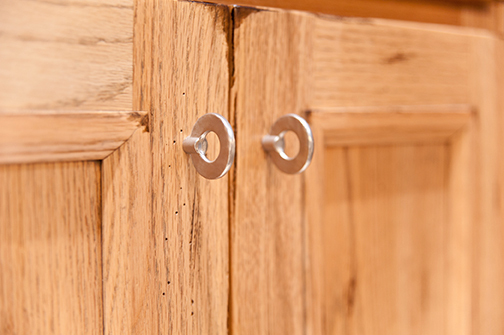 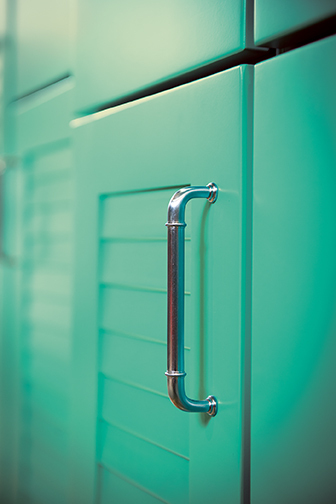 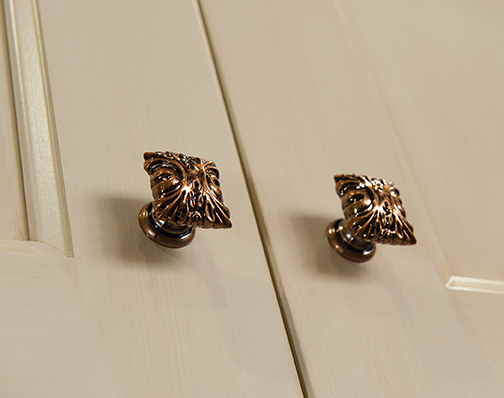 Belwith’s line contains more than 1,200 decorative cabinet hardware selections for you to choose from. 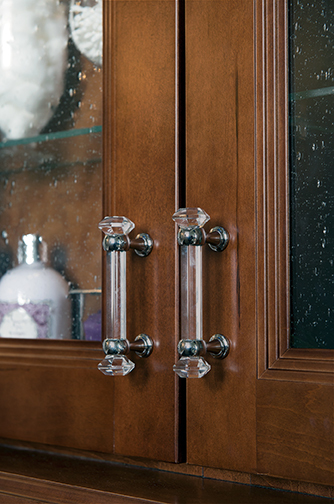 Click here to view Belwith Keeler's full catalog of all available hardware for Wellborn Cabinets. 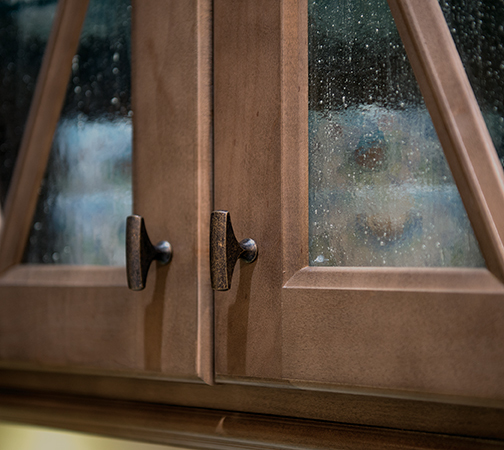 Contact your local Wellborn Cabinet Dealer for more details on Wellborn’s Belwith Keeler Hardware Program.